Our dedicated lighting projects team are here to support your lighting requirements. ​In order to support your projects and offer a complete hands-off service, we have built a team of experienced and dedicated experts to guide you through the process every step of the way. We rely heavily on customer referrals so you can guarantee our commitment to ensuring you start seeing a positive return on investment soon after installation. 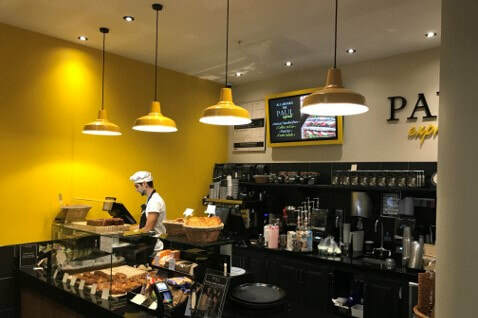 ​Our lights provide a welcoming glow for customers at PAUL patisserie at London St. Pancras station. 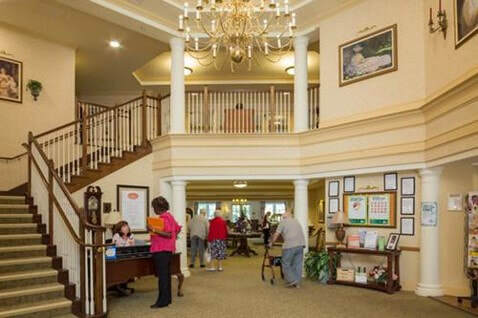 We've supported Sunrise Senior Living with bespoke lights installed to provide comfort for residents in care. 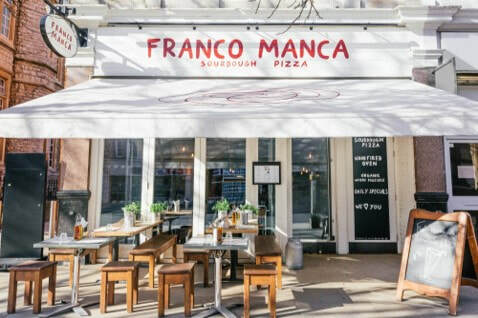 We help Franco Manca give their customers the taste of Italy across their 44+ sites in the UK and Italy. We're a leading UK lighting company with over 22 years experience across the UK and the rest of the world. We have supported a number of key customers with nationwide lighting refurbishment programs and LED conversions with energy and cost savings of up to 90% annually. It's important to have trust in your lighting supplier when investing in these projects. Our Projects team, exclusive stock, and award winning customer service allows for a hands-off service right through your experience; from surveys, installation and ROI analysis. ​To deliver the best quality products combined with superb technical support when and how our Customer requires it and with exceptional customer service.